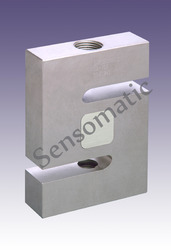 We are offering a complete choice of products which include Single Point Load cell. 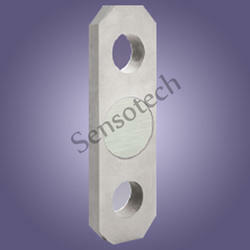 We are offering Tension Sensors to our clients. 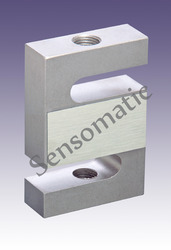 The product is of high quality with a competitive price range. 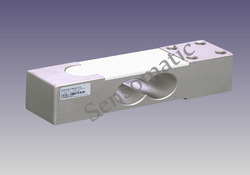 Looking for Health Care Sensor ?